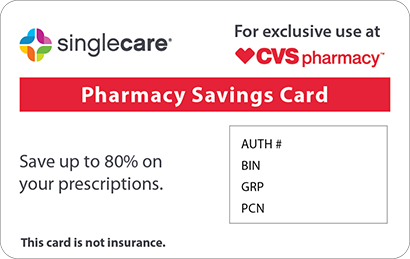 Save on Aripiprazole at your pharmacy with the free discount below. Aripiprazole is an antipsychotic drug sometimes used to treat schizophrenia, bipolar disorder, Tourette’s disorder, depression, and irritability in autistic disorder. It is available as a tablet, orally disintegrating tablet, or oral solution. Even though it is a generic, the price for aripiprazole can be quite high, with thirty 5mg tablets typically costing around $800-$900. 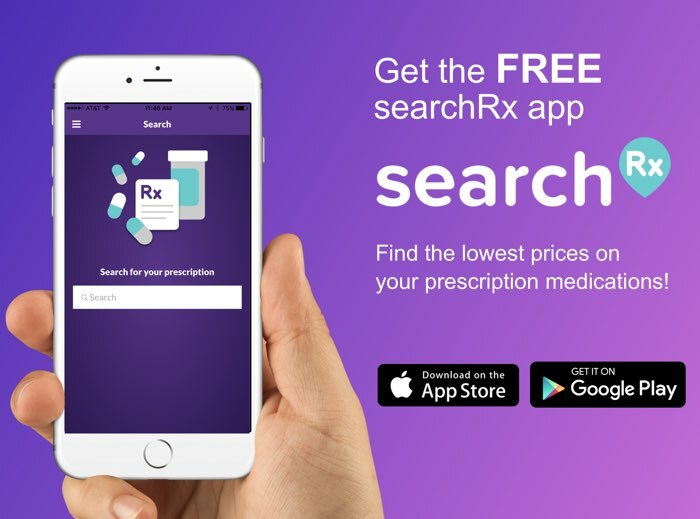 Your health insurance plan may cover all or part of the aripiprazole cost, but if it does not, or if you are currently uninsured, claim a free coupon from HelpRx now. 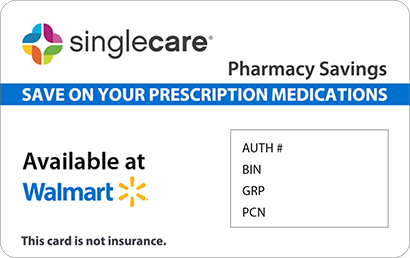 Our reusable coupon for aripiprazole is good for a discount of up to 75% off every prescription fill and can be used at most pharmacies. Click ‘Claim Discount’ to print or download one now. Aripiprazole is an atypical antipsychotic. It affects certain neurotransmitters and may help reduce symptoms of schizophrenia, bipolar disorder, depression, Tourette’s disorder, and irritability associated with autistic disorder. When prescribed for depression, it is usually used as an add-on with another antidepressant. 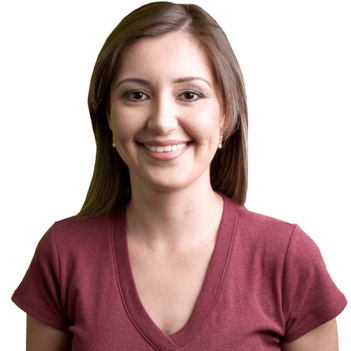 How do I take aripiprazole? 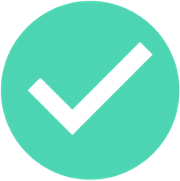 Your doctor will determine your aripiprazole drug dosage based on your condition and response to treatment, so follow your prescription instructions carefully. If you are using the oral solution form of this medicine, use the spoon or medicine cup that comes with your prescription to measure each dose. If you are using the orally disintegrating tablet, allow it to dissolve in your mouth without chewing or swallowing it. No matter what form of aripiprazole you are using, it is fine to take your medication with or without food. You will need to continue taking this medicine on a regular basis in order for it to be most effective. What are the possible side effects of taking aripiprazole? Side effects of the aripiprazole drug include dizziness, drowsiness, nausea, vomiting, weight gain, difficulty sleeping, drooling, or blurred vision. Some younger patients have reported experiencing suicidal thoughts after taking aripiprazole, so your doctor will need to check on you regularly while you are using this medication, and you should tell your doctor about any unusual changes in mood. Stop using aripiprazole and tell your doctor right away if you have any other serious side effects, including an irregular heart rate, high fever, muscle rigidity, severe dizziness, tremors, uncontrollable facial movements, severe agitation or restlessness, mask-like facial expression, difficulty swallowing or speaking, sudden weakness, cold- or flu-like symptoms, high blood sugar, or seizures. What if I forget to take a dose of aripiprazole? It is important that you take aripiprazole on a regular schedule; if you do forget a dose, take it as soon as you remember. If it is almost time for your next dose, skip the missed one and get back to your normal dosage schedule. How do I store aripiprazole? Store any form of aripiprazole in a dry space at room temperature. Do not store it somewhere that children or pets could access. Dispose of any leftover oral solution after it has been open for 6 months or the expiration date on the bottle has passed (whichever comes first). If you are not sure how to dispose of your medication safely, talk to your pharmacist. What happens if I overdose on aripiprazole? Overdosing on aripiprazole is very dangerous and may cause extreme drowsiness, an irregular heart rate, difficulty breathing, vomiting, tremors, or fainting. If you believe that you or someone in your home has overdosed, get emergency medical attention right away. Because dizziness and drowsiness are possible side effects of aripiprazole, you should avoid driving and operating heavy machinery until you know how the medication affects you. Always stand up slowly from a sitting or lying position to reduce your risk of feeling dizzy. Limit your alcohol consumption, as alcohol can exacerbate certain side effects. Aripiprazole can make you sweat less, which increases your risk for heat stroke, so make sure to drink plenty of water and avoid activities that you think may cause you to overheat. Aripiprazole is the generic version of Abilify. Although aripiprazole may be less expensive than Abilify, it can still cost a lot if you are a cash-paying patient. 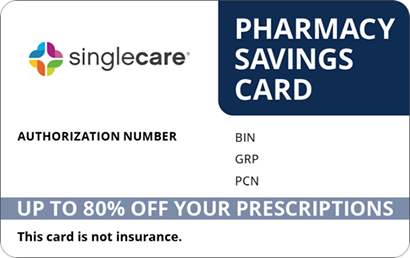 Be sure to get an aripiprazole coupon from HelpRx in order to reduce the drug’s retail price by up to 75%.